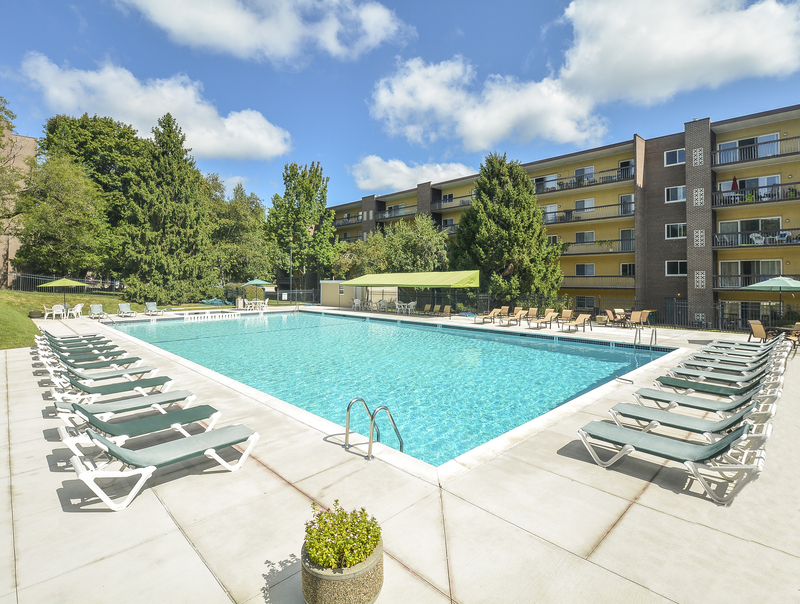 When it comes to amenities, our apartments for rent near Berwyn, PA have what you’re looking for — from floor plans to apartment and community amenities to an awesome location, we’ve got it all. 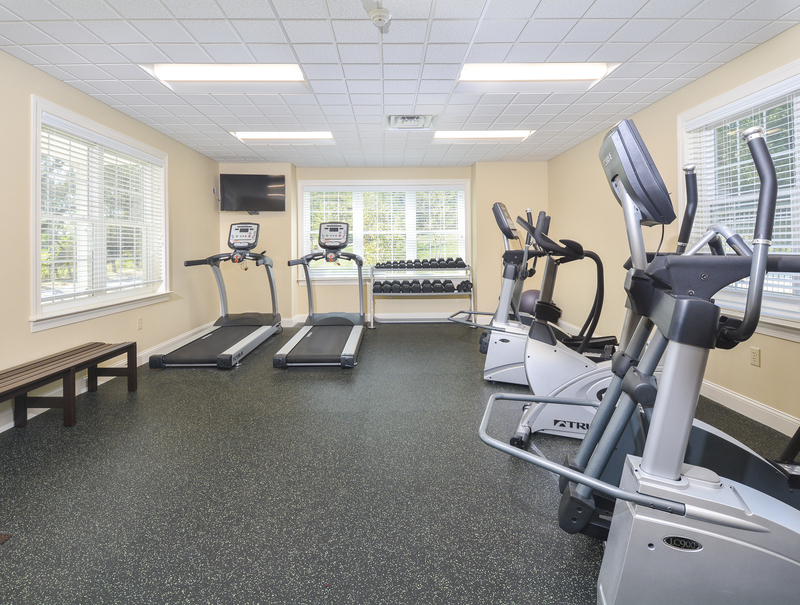 Take some time to browse through our photos and see for yourself exactly what we have to offer. 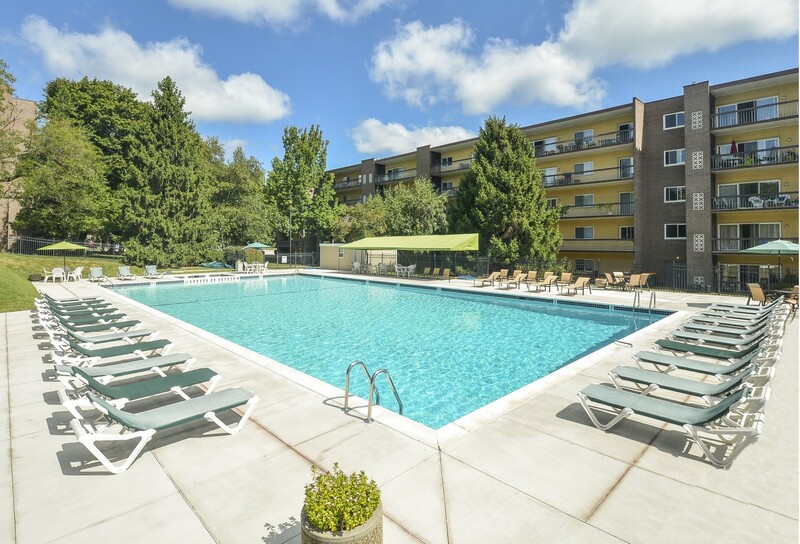 From the moment you move into Main Line Berwyn, you'll be able to take advantage of all of our community amenities like our Olympic-sized swimming pool, convenient elevators, immaculate neighborhood grounds, and state-of-the-art fitness center. 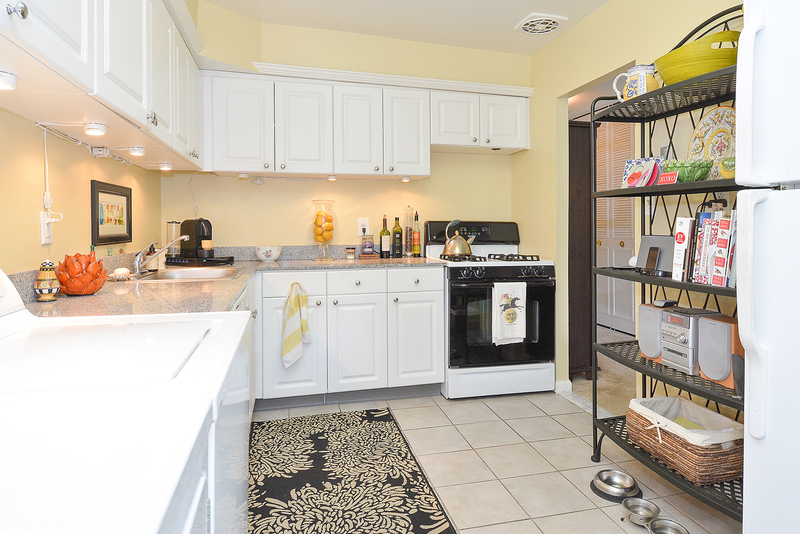 Choose a floor plan that fits your needs. 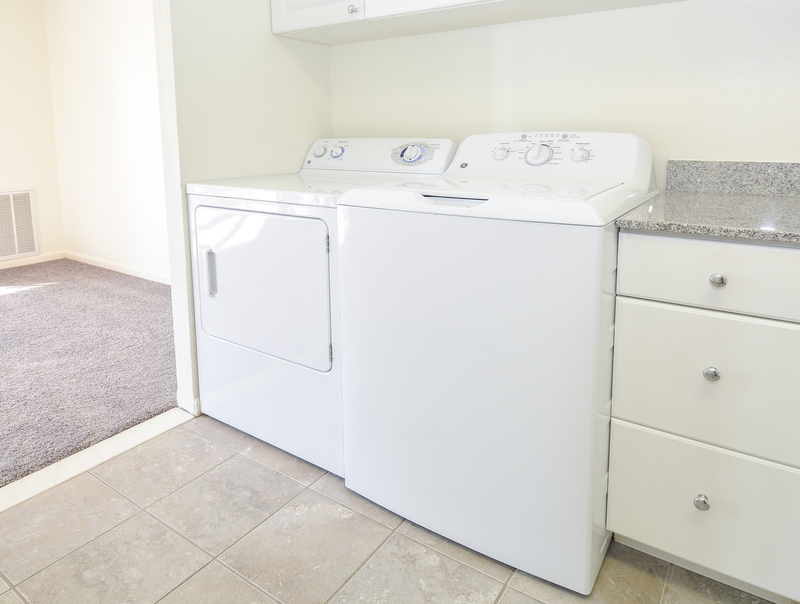 Take note of the apartment amenities we provide including full-size washers and dryers in every apartment, spacious closets, air conditioning, walk-through kitchens with granite countertops and all the appliances you need to create gourmet meals. 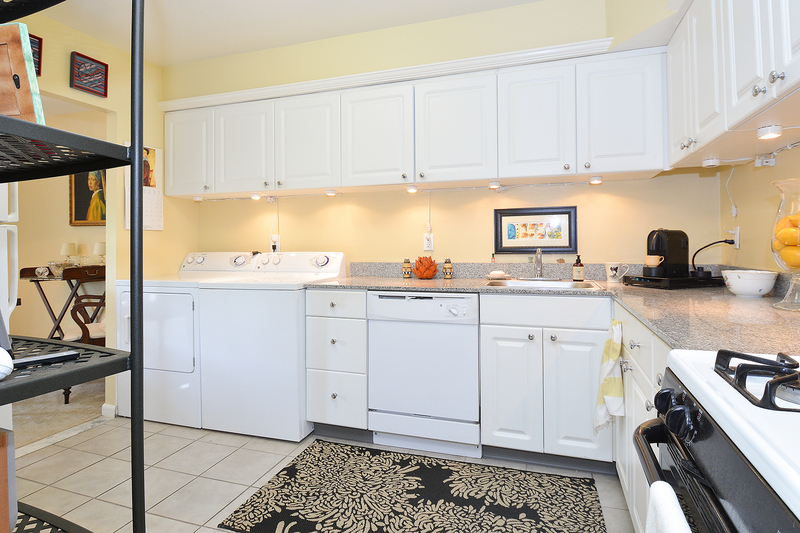 Add twelve-foot oversized sliding glass doors that open to a private balcony or patio and you’re all set. 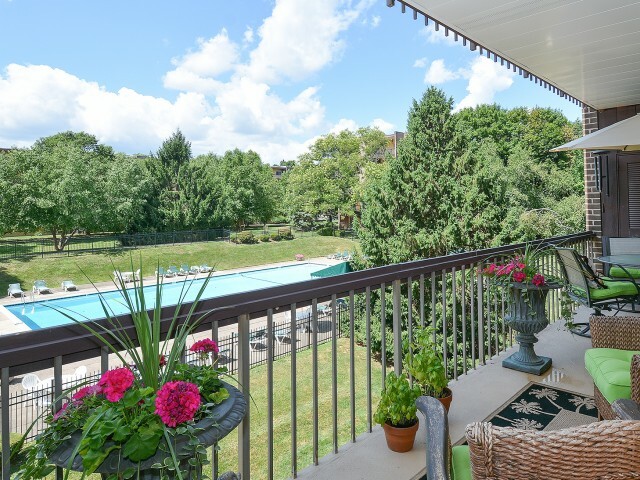 Whether you're a student at Eastern University or a downtown Philadelphia commuter, you'll love our location which is within walking distance of the train station. 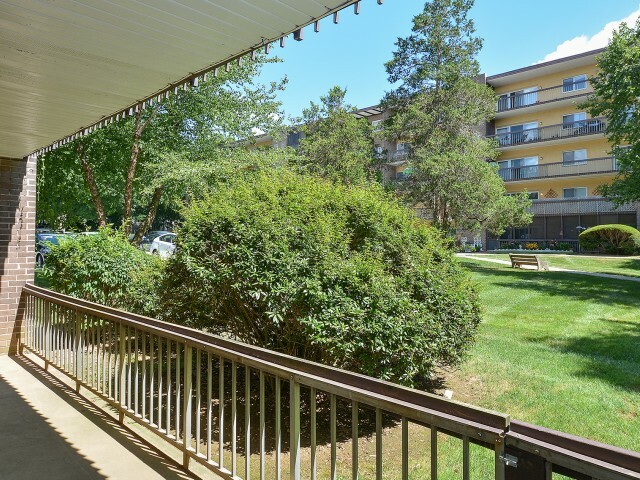 From our approachable pet walk to our responsive on-site maintenance and property management, you'll always feel right at home when you live at Main Line Berwyn. 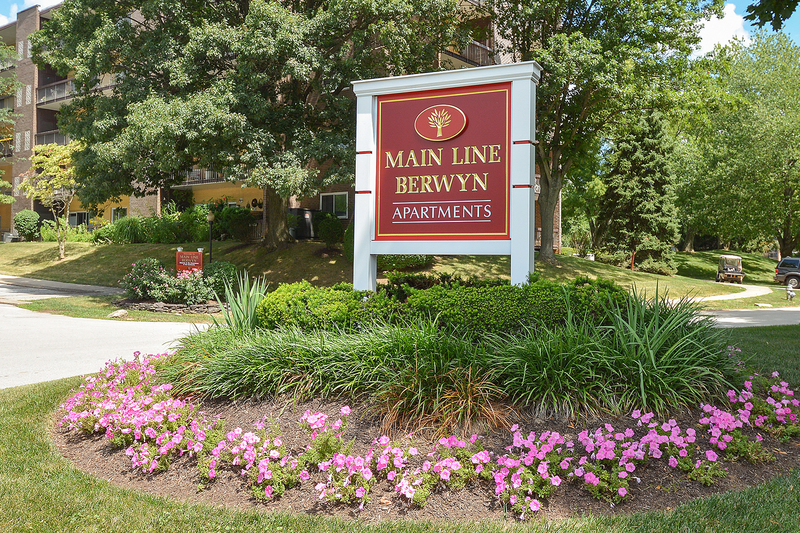 Contact us today to set up a personal tour of Main Line Berwyn.